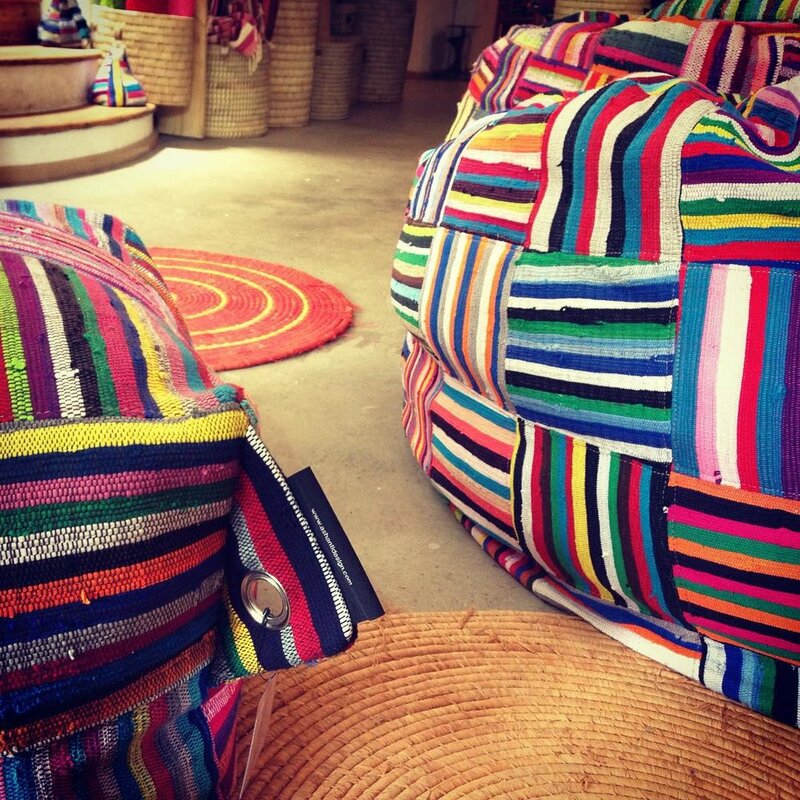 Ashanti pillows represent the best of contemporary African design. 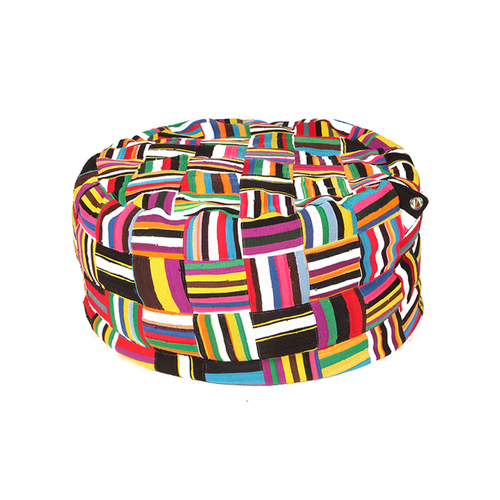 Their vibrant colors bring uplifting spirit and make exceptionally crafted, artistic pieces, often with the added bonus of being incredibly comfortable. Ashanti pillows are part of a new upcycling movement that reduces the amount of castoffs that would normally go to landfill. By creating high-end textiles from these cloth castoffs, they create one-of-a-kind, designer homeware and provide income to rural villages in Africa. Every Ashanti pillow is one of a kind. 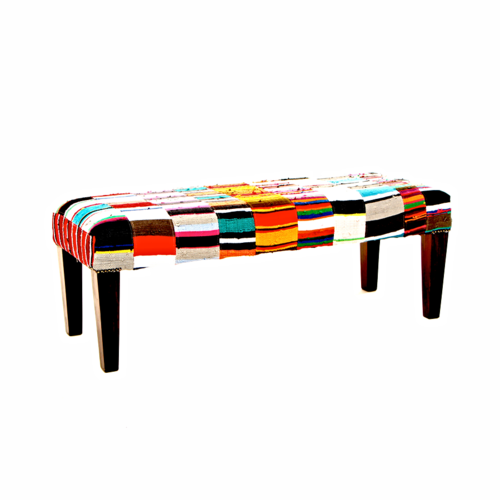 Its unique color patterns pulse with energy bringing contemporary African aesthetic style to any home. Price shown include pillow with synthetic fibers fill. The design captures the vibrant, distinct aesthetic of the African sub-continent, and our sales directly contribute to this culturally rich area. Community, it’s something that no matter where you go, you bring a piece of it along with you — and the heart of ours lies in South Africa. We want to make sure that production leaves little-to-no carbon footprint; any purchase of any product from Africa Frolic is made 100% guilt-free, including Ashanti Design's eco-friendly pillows. 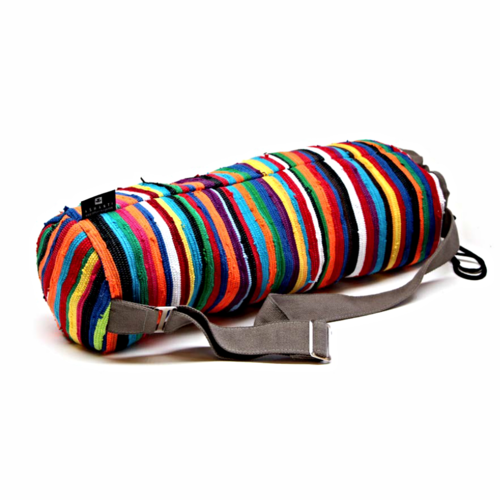 We have a fabulous selection of colorful, upcycled bean bags, furniture, bags, and home accessories. All our products are stylish, unique, and eco-friendly. Africa Frolic represents the best of contemporary African design. Add a bit of modern, South African comfort and style to your home, discover more of what Africa Frolic has to offer below.